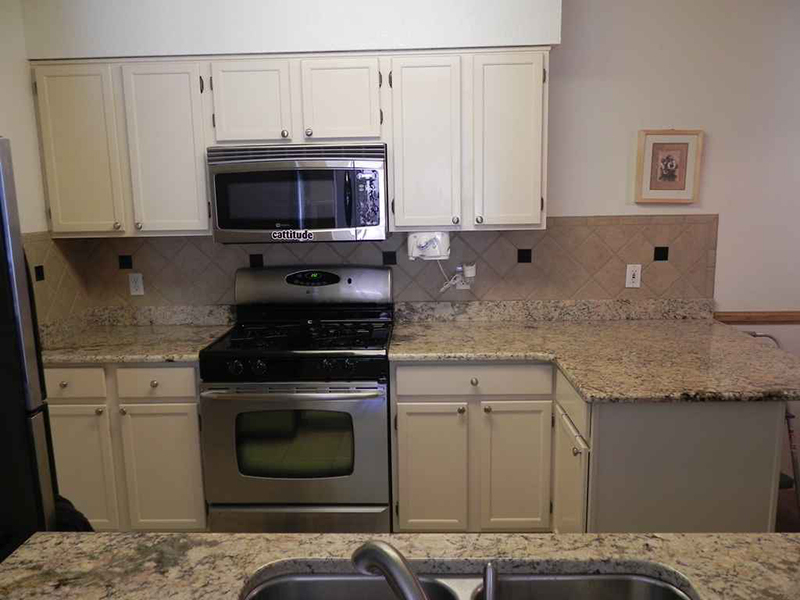 The kitchen is the room you spend the most time in. 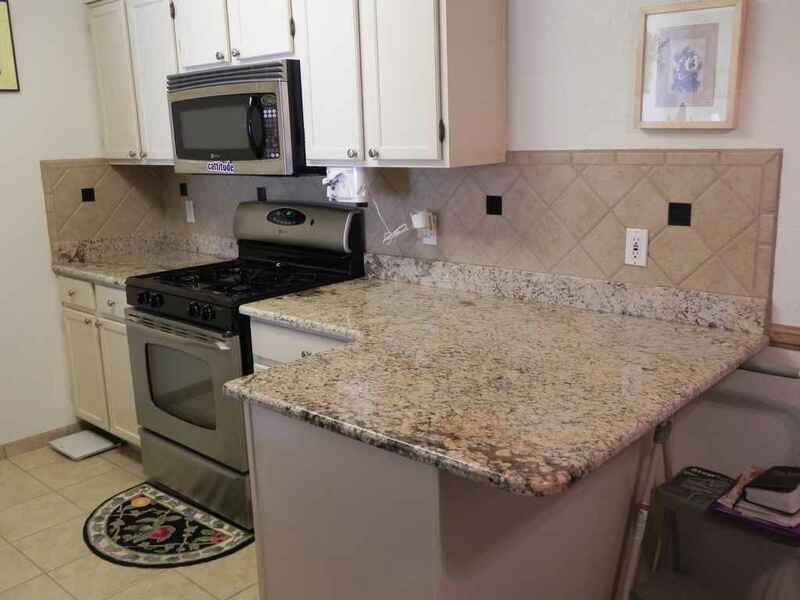 Kitchens are where friends and family gather and memories are made. So why not invest in your home to make this a sophisticated, beautiful room where you’re proud to entertain your guests? 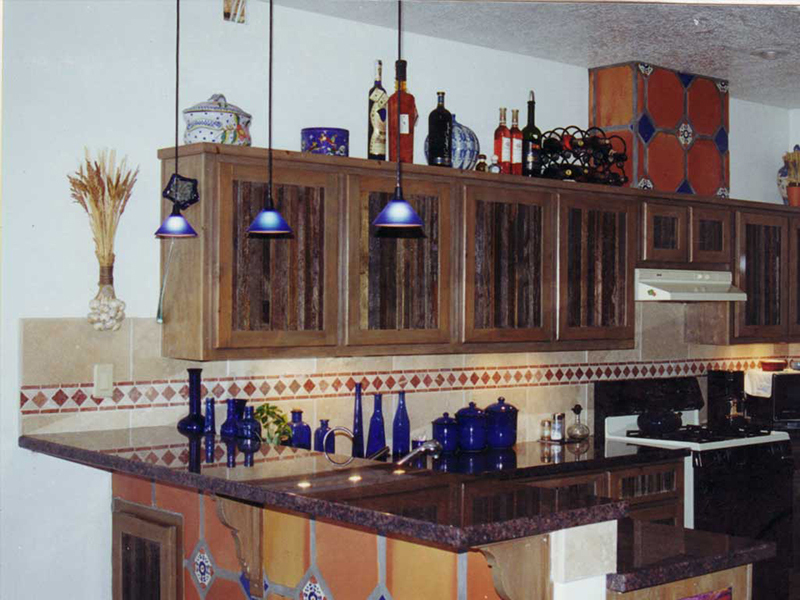 Allstate General Contractors is here to help you create a kitchen that reflects your lifestyle, a kitchen that you will enjoy. 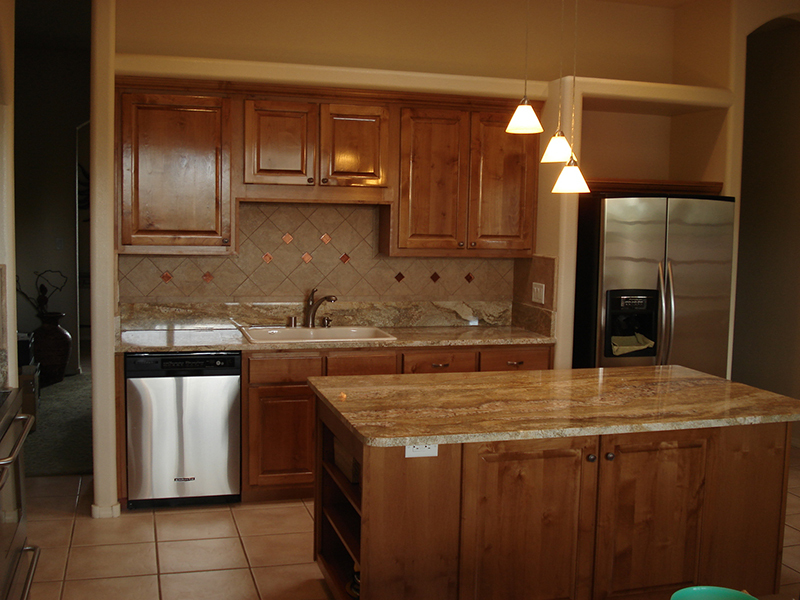 Most kitchen projects require multiple trades such as framing, electrical, plumbing, mechanical, drywall and stucco. 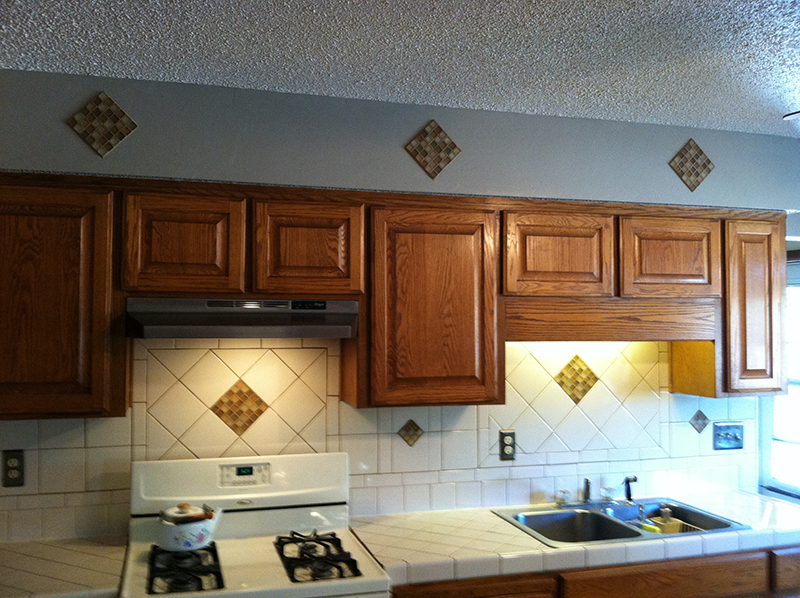 There are often modifications to structural walls and changes to windows and doors. 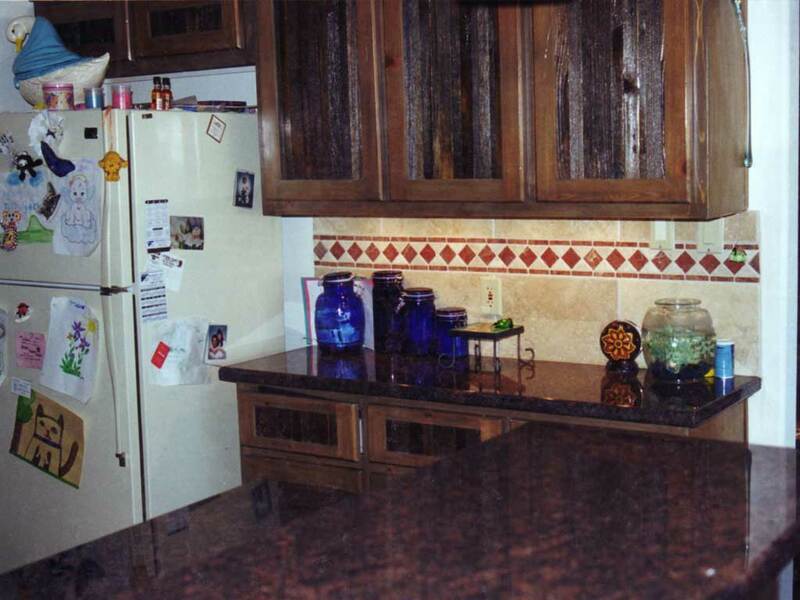 As a licensed general contractor, we have the craftsmen to handle all aspects of home remodeling. 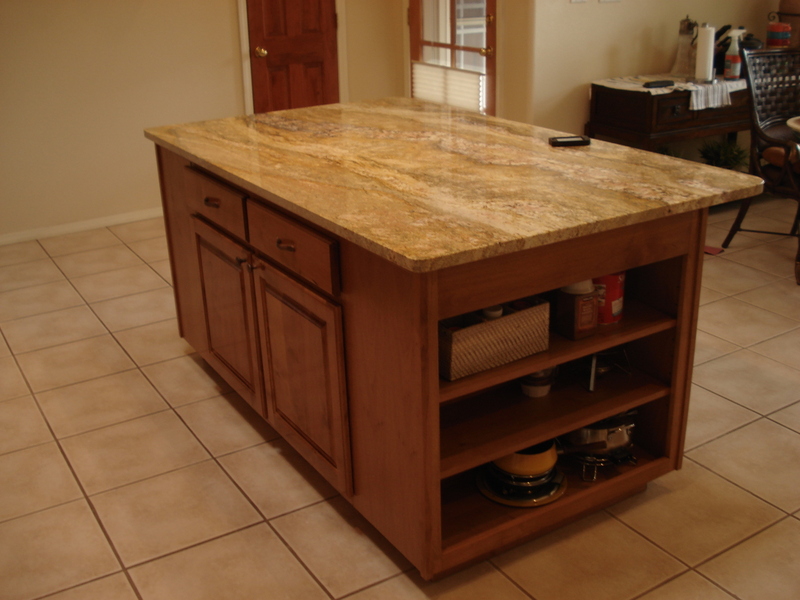 Other kitchen remodelers are often unqualified or cut corners by completing work without proper engineering and permits. Not only can this be unsafe, it will also negatively affect your home’s resale value.